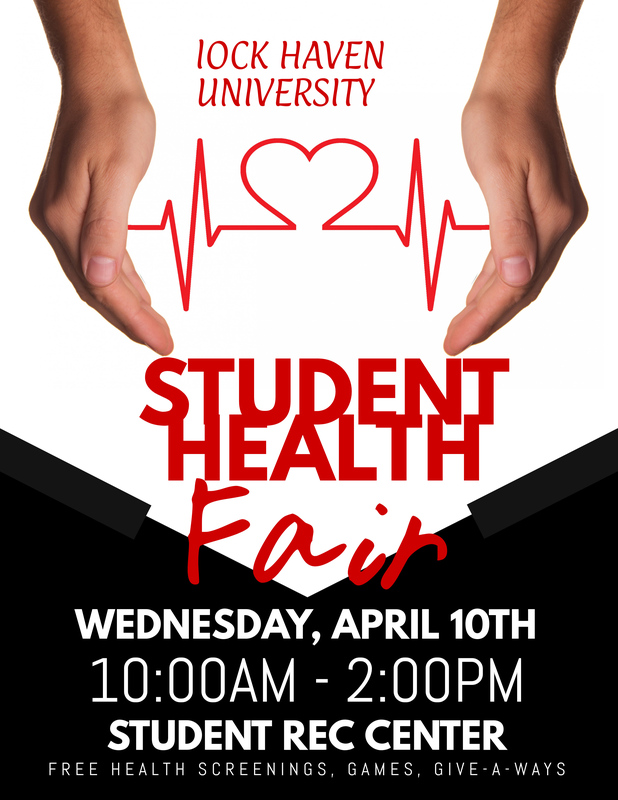 The public is invited to a free Health Fair, Wednesday, April 10th, 10:00 am to 2:00 pm, at the Student Recreation Center, Railroad Street, on the campus of Lock Haven University. The event will include area health facilities, agencies, and organizations, student clubs, free health screenings, games and give-a-ways. 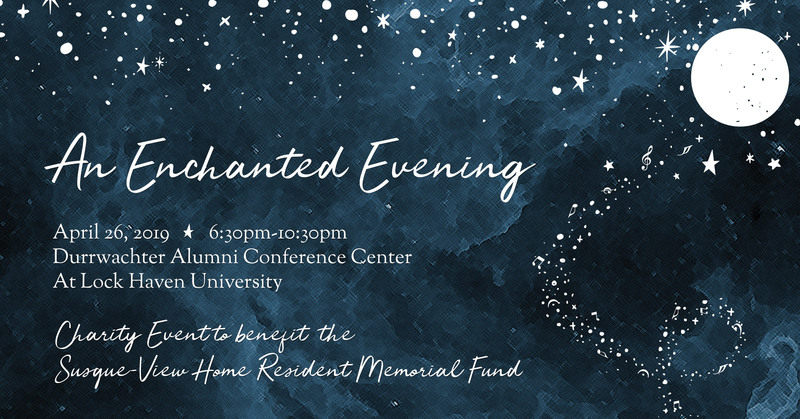 Free parking will be available behind the Student Recreation Center.